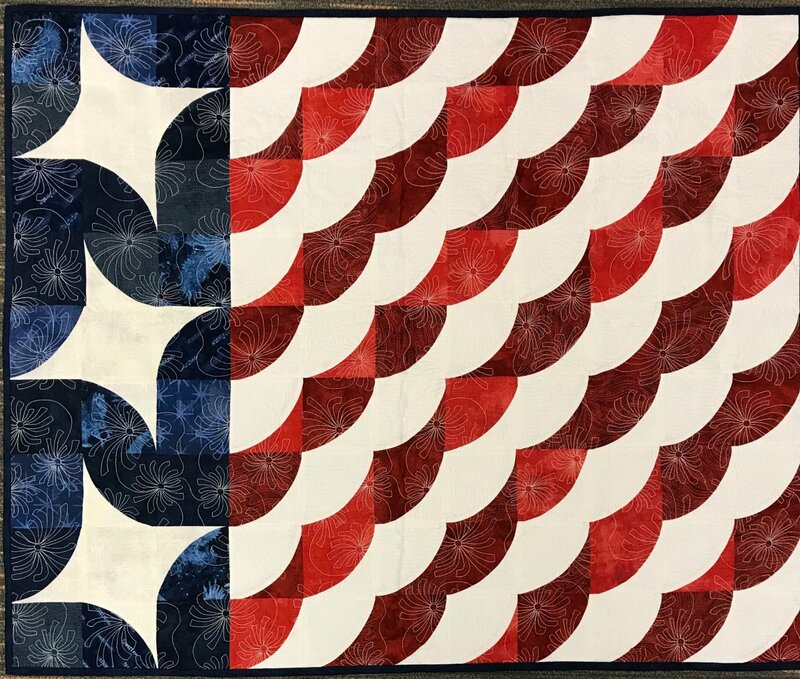 This unique Patriotic Banner quilt looks complex but is pieced using simple blocks. Learn to sew smaller curved blocks the easy way using the Quick Curve Mini Ruler. The skills learned can be applied to any of the Quick Curve Ruler quilt designs.